I am currently coaching designers in order to promote their brand on the market. I am also working on two interior design projects, and one of them is in Gabon! I am a so-called “workaholic. I love to work, and I don’t know how to stop! Otherwise I like to visit Modern Art Museum and Art Gallery, meeting people from different environments. Spontaneously I have “A Walk on the Wild Side” by Lou Reed coming into my head. A song full of good memories to me. «L’objet le plus anodin devient décoratif lorsqu’il est présenté avec talent » and in English would be: “The most insignificant object becomes decorative when it’s presented with talent”. The weather can be sunny, windy, rainy, snowy, there is still a beautiful light. And in a city like Brussels it is very important! The atmosphere is peaceful, the place pleasant and the hosts are always charming and efficients. 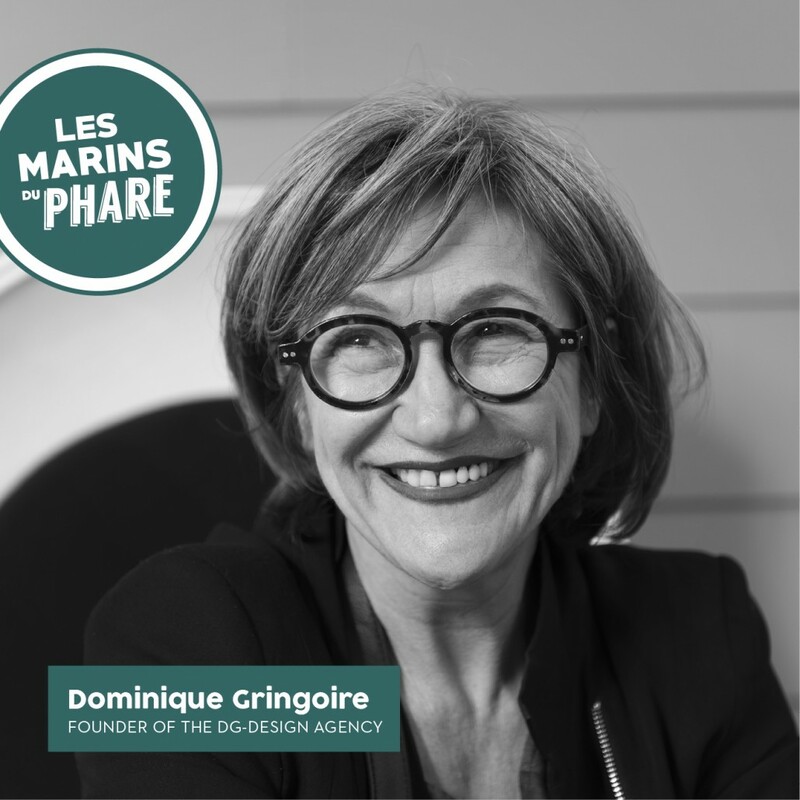 Partager la publication "Dominique Gringoire"